Get to any address in the lower U.S. with ease while being more aware and safer behind the wheel! 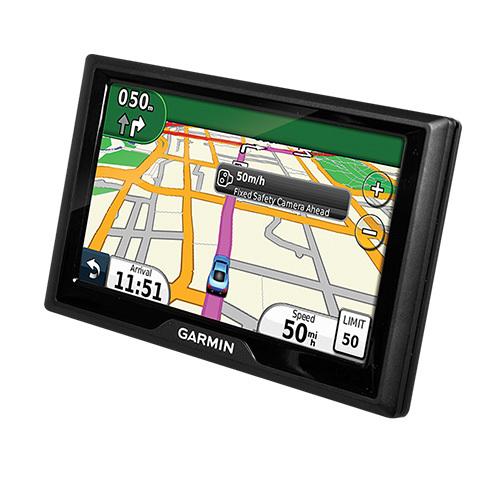 Getting around has never been easier than with this Garmin™ Drive 50. Dimensions 8" x 6" x 4"